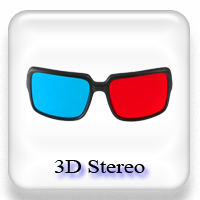 Support Android 4.0 and later. 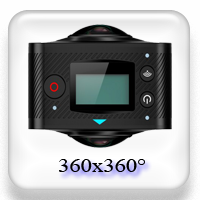 Spherical Panorama 360 Android Video Player support 3GPP, MPEG4, WebM, Matroska video formats of movies. 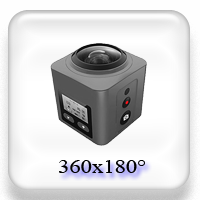 Support 360 spherical equirectangular formats (360 °) of a video. 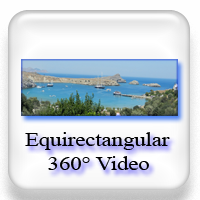 Spherical Panorama Inc. presents software - the Spherical Panorama 360 Android Video Player, for mobile devices with the Android operation system. This software is presented in English. 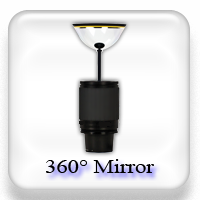 The technology used to view the spherical video (360°) allows the viewer to be inside of the scene of the video itself, rotate it in all directions for all 360x360 degrees, the viewer can virtually move around the scene with the help of the immersive effect. 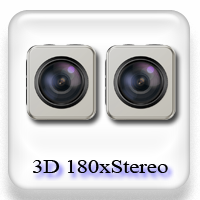 Spherical Panorama Inc. continue to developing the best in professional virtual reality software. 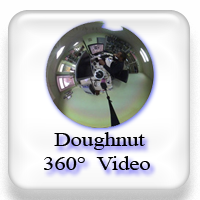 Spherical Panorama 360 Android Video Player processes unique features such as compact module, user friendly interface, viewing of spherical 360 video movies, special effects, direct manual control of video. 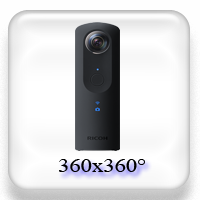 Spherical Panorama 360 Android Video Player has been designed to be user-friendly.